As foreigners themselves, Hatem & Danilo know first-hand the intricacies & challenges facing foreigners living in the US, Americans living abroad, and international investors interested in investing in the US. The GK International Group will help you evaluate your choices and opportunities, nderstand your goals and expectations and implement strategies aligned with your objectives. All while carefully considering your tax, legal and personal circumstances. All, while being independent and free from conflict of interests. Danilo was born and raised in Sao Paulo, Brazil where he was a top-ranked tennis player. Growing up in Brazil, he learned the importance of proper wealth management at a very young age. With inflation averaging as high as 1000% a year, it was vital to ensure that your money was always working for you. As an immigrant himself, Danilo has a clear understanding about international clients' challenges and objectives. 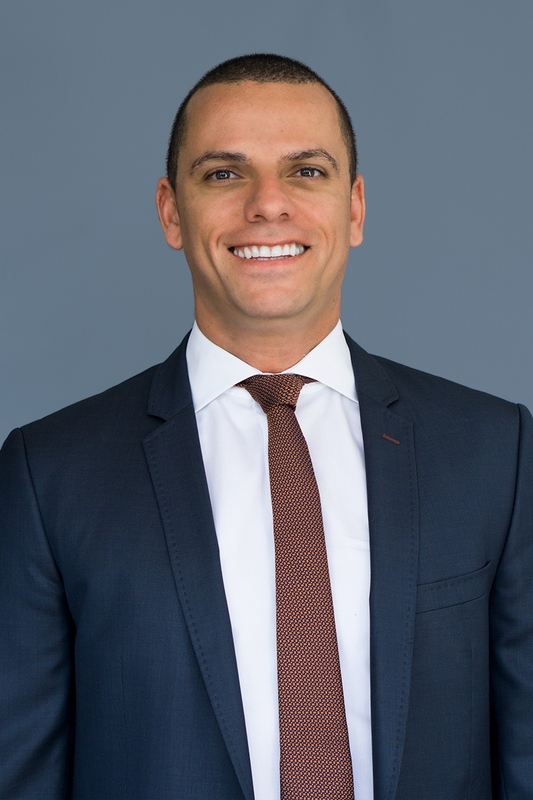 Fluent in Portuguese and English, and with considerable hands on experience with different ethnicities and backgrounds, Danilo can help to create customized plans to provide his clients with solutions, peace of mind, and confidence that their situation is being handled by a true professional. 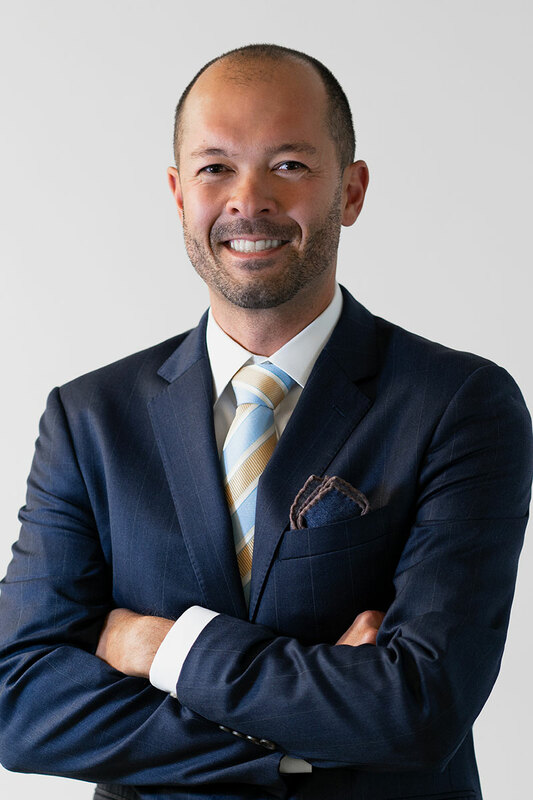 Danilo's extensive international background, high performance and industry experience led his nomination by Investment News as one of the top 40 advisors under the age of 40 in the country (http://www.investmentnews.com/section/40-under-40/2018/profile/10/Danilo-Kawasaki). He helps foreign clients to acquire vast knowledge of the US investment environment and the existing growth opportunities for them. Hatem provides comprehensive financial planning services. His clientele is composed of, C level executives, successful professionals, founders & tech entrepreneurs. Fluent in French, Arabic and English, he deals with many international clients and is quite versed in advanced planning techniques such as options & RSUs, benefits planning and complex tax issues. He mostly focuses on fee-based financial planning, risk management, wealth accumulation as well distribution strategies and wealth preservation following exits and liquidity events. In his practice, Hatem helps bridge the divide that often is experienced by immigrants moving to the states in their understanding of the US investment landscape and opportunities that exist for them. He's able to help them navigate the intricacies of financial markets, tax system and the legal framework to help alleviate the anxiety often felt when dealing with a foreign system.